It’s been 12 years since my first In-N-Out Burger experience, and I can still remember it vividly. 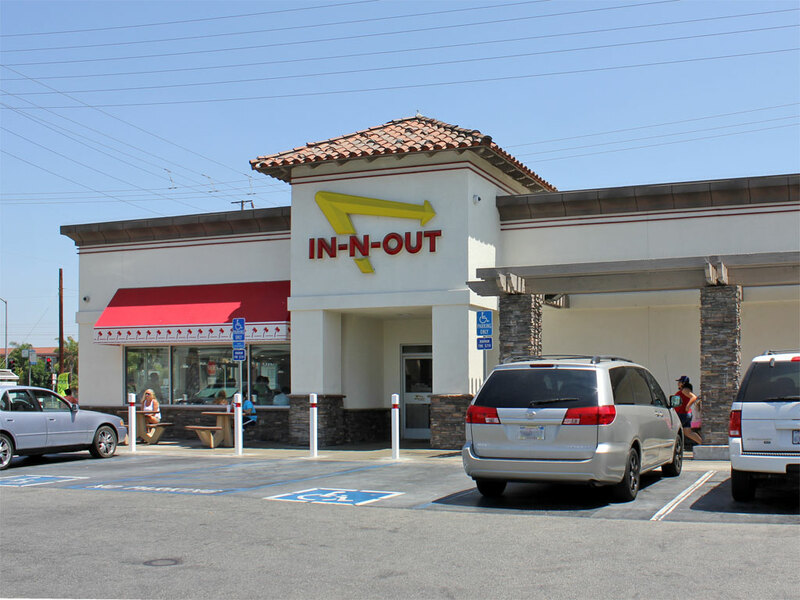 It was the year 2000 and In-N-Out had just opened their first Arizona location at Frank Lloyd Wright Boulevard and Scottsdale Road. My dad took me there on opening day and we waited in line for two hours. I was just 15 years old, and I didn’t understand why everyone was so crazy for these hamburgers. Following my first visit, I honestly wasn’t that impressed with In-N-Out. Before your blood starts to boil, allow me to explain. Up until that point in my life, the only fast food I had known was the likes of McDonalds, Wendy’s, and Burger King. I had grown up on frozen beef patties and french fries that were full of preservatives and artificial flavors. I didn’t know what the real thing was supposed to taste like! It was a long time before I tried In-N-Out again. They built a new North Phoenix location closer by me, and I decided to go there. Chalk it up to growing as a person, but this time it was different. I liked the burgers a lot, though I found the fries to be a bit plain. I didn’t become a raving fan overnight, but I did continue going there occasionally. Over time, the food has definitely grown on me – even the fries! I have come to appreciate the true craftsmanship that goes into making each meal. In a world of mass-produced meals that are engineered in a laboratory for taste, it’s incredible that In-N-Out still does it the old fashioned way: a fresh-grilled burger from never-frozen beef, fresh-cut fries, and a 100% milkshake. I’ve also come to admire the company for the way they have continuously defied traditional thinking about what makes a successful business. By staying focused on “Quality you can taste” and not giving in to trends or fads, they have stayed consistently good for decades. Their company culture and principles are deceptively simple, but it is their complete and total adherence to them that makes the whole operation work. In-N-Out ranks high on the list of companies that I admire, and barring some sort of unforgivable blunder, they’ve made a lifetime customer out of me.